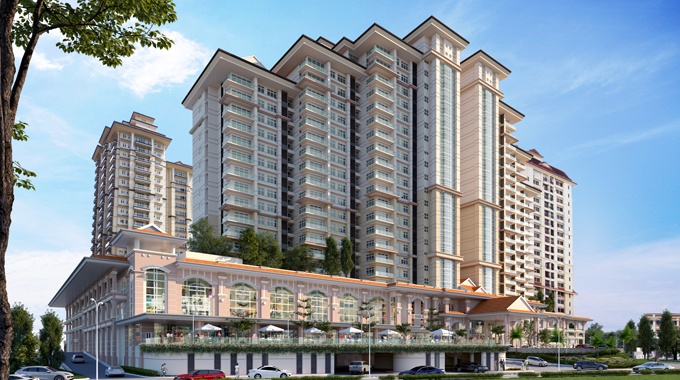 Kuching Riverine Resort is a landmark IJM LAND development with its own scenic waterfront esplanade, located along the Sarawak River at Jalan Petanak in the Central Business District of the City. 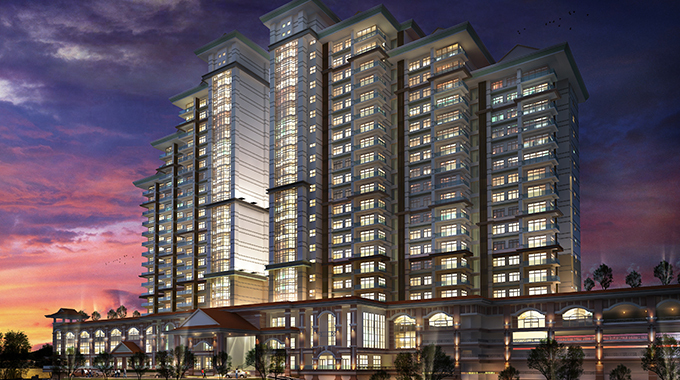 The RM 450 million development comprises four towers, each standing 22 storeys high, commercial podium with two floating restaurants – the first in Kuching. 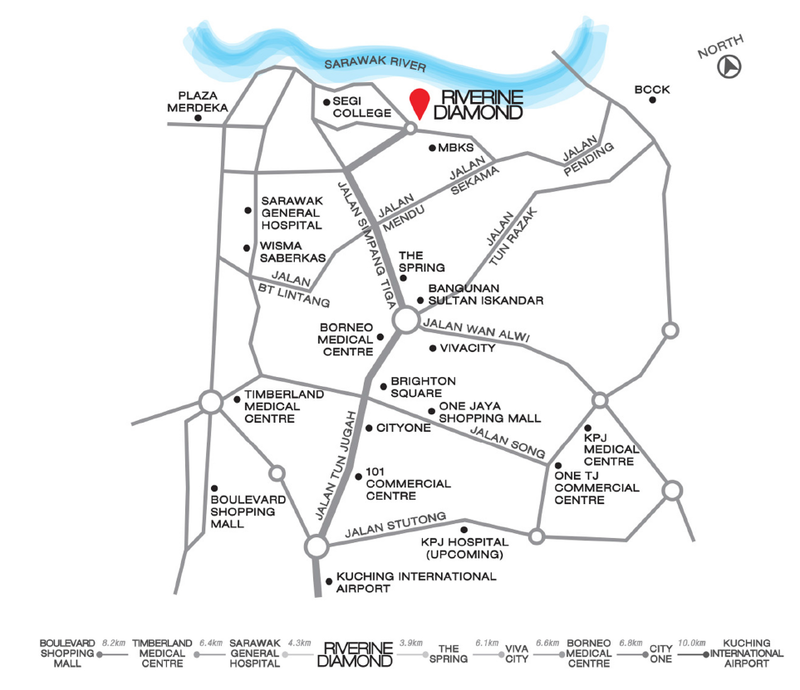 The Riverine Diamond comes with new and luxurious layouts that feature semi-detached and bungalow in the sky units over 22 floors overlooking the Kuching City and the Sarawak River. The floor-to-ceiling height of up to approximately 10 feet will enable chandeliers to be hung at the living, if so desired. Wrap around generous balconies for specific units, large windows, and full height windows with UPVC sliding balcony doors will provide cross ventilation which will be very pleasant for residents. The design of the Riverine Diamond offers flexibility for a range of lifestyles for singles, young couples, empty nesters and professionals to property investors who can choose to own deluxe suites ranging from 484 square feet studios to 1,937 square feet three-bedroom suites.